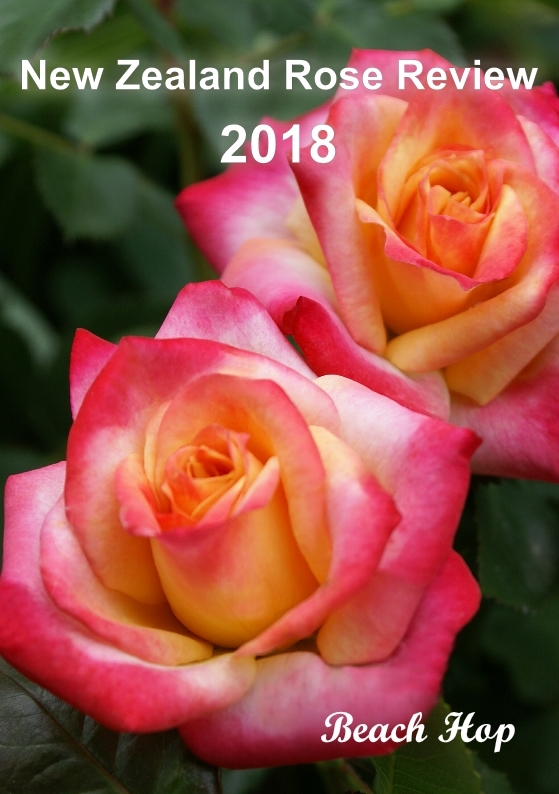 On sale now, the 2018 Rose Review is your full-colour guide to the newer roses sold in the nurseries and garden centres around New Zealand. 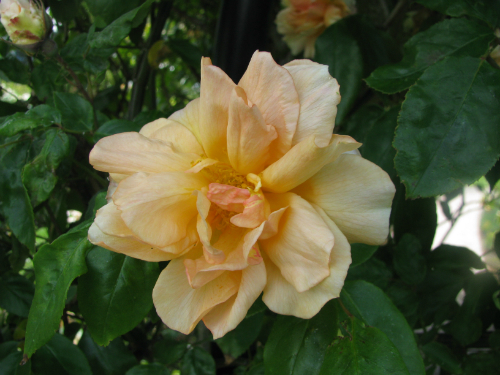 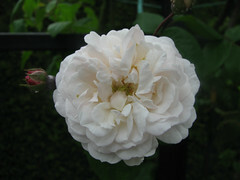 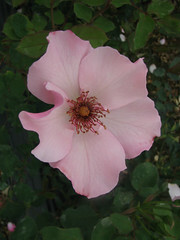 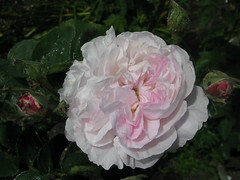 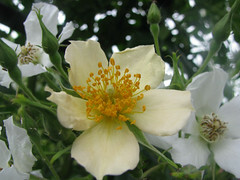 Rose nurseries also feature their latest releases. 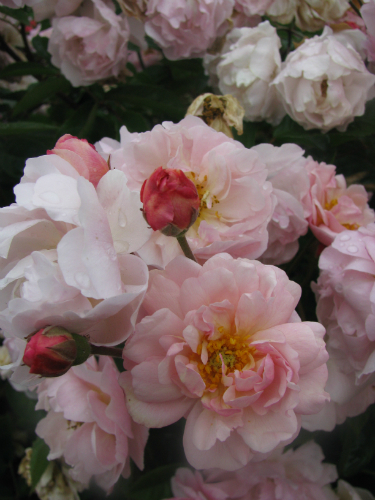 An essential guide if you are wanting to plant some roses in your garden today or order ahead for winter 2018.